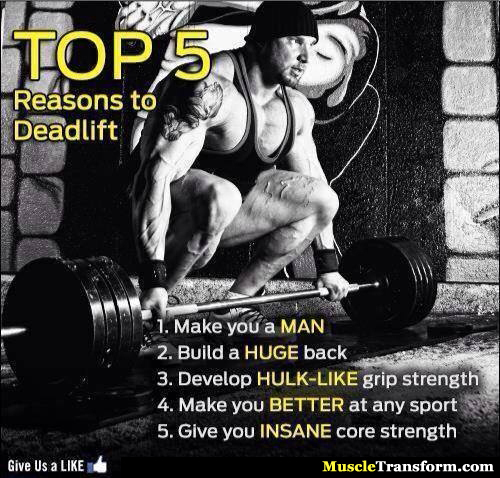 Here are the TOP 5 REASONS Why You Should Deadlift. 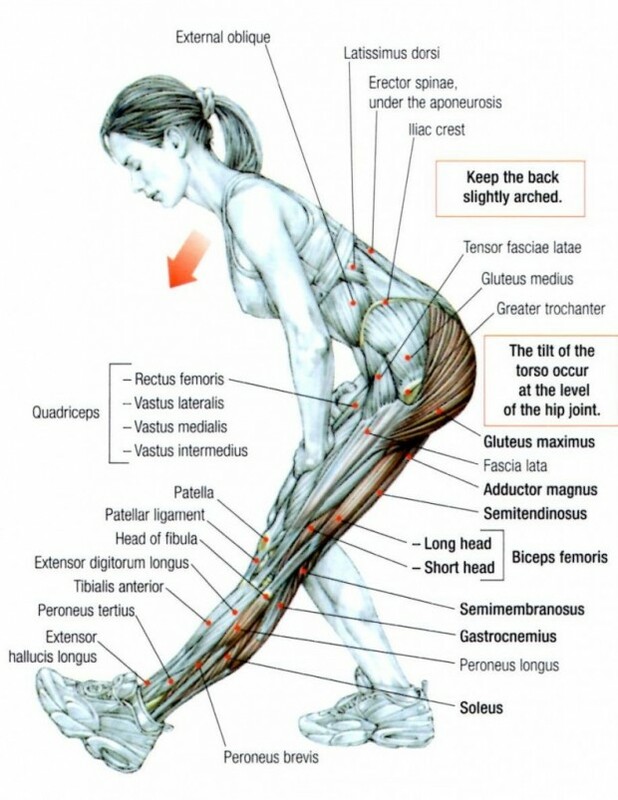 Deadlift is known to be one of the most effective compound exercise. 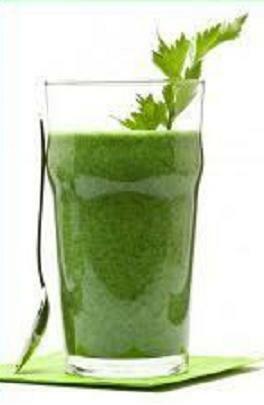 It mainly targets the back muscle but other muscle are stimulated as well with this exercise.